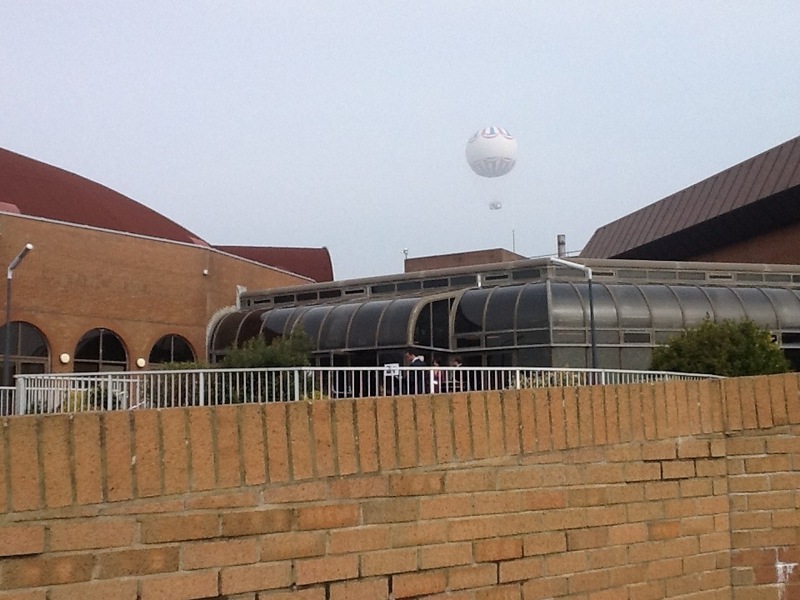 Last week I attended the UKSG Conference in Bournemouth. It was my first time at a conference, and I very much enjoyed the experience, though it was a little overwhelming at first – the days were busy, and there were over 900 people milling about – a mixture of librarians and publishers. The presentations and slides are up on YouTube and Slideshare, so if you are interested, take a look. Blog posts on the individual talks and breakouts are being put up on the UKSG blog. The talks were all very relevant – the first plenary session was on Open Access, which is something I needed to learn more about – so great (though to be honest some of it went a little over my head, as a relative newbie to the topic). The breakout sessions were many and varied – and I’d had a hard time picking them when I booked. I attended ones generally which would give me more information outside of my immediate role (as I sometimes have no idea what my colleagues are up to). It was pretty full on – there was very little down-time to reflect on things, we were kept busy with talks and breakouts and the exhibition, and extra talks, and the quiz and dinner, and I didn’t get much sleep. I admit to skipping my final breakout session in favour of going for a walk along the beach – I had reached saturation point by then – there was a lot of information to take in. But I returned for the final plenary talks feeling refreshed, and was then further woken up by Jason Scott’s talk. Josh Harding’s talk – “The student-information relationship: a perspective of its evolution”. He explained how he, as a medical student, uses an iPad for his work, enabling him to be entirely paperless. It was interesting to hear how he uses different apps for accessing content, annotating, note taking and recording lectures, and he called on publishers and librarians for more support for this type of workflow. Laurel Haak’s talk: “Connecting Research and Researchers: ORCID” – which sounds like a fantastic idea, and we are already looking into embedding it in our University repository. Lynn Silipigni Connaway’s talk: “The new digital students, or, “I don’t think I have ever picked up a book out of the library to do any research – all I have used is my computer”” – full of quotes from students about how they actually work. Coming second in the quiz! Things I have taken away from the conference? Wouldn’t it be great if we could provide all students with an iPad, with their textbooks available to download and borrow? This entry was posted in conference, work and tagged conference, e-resources, uksg, uksglive.